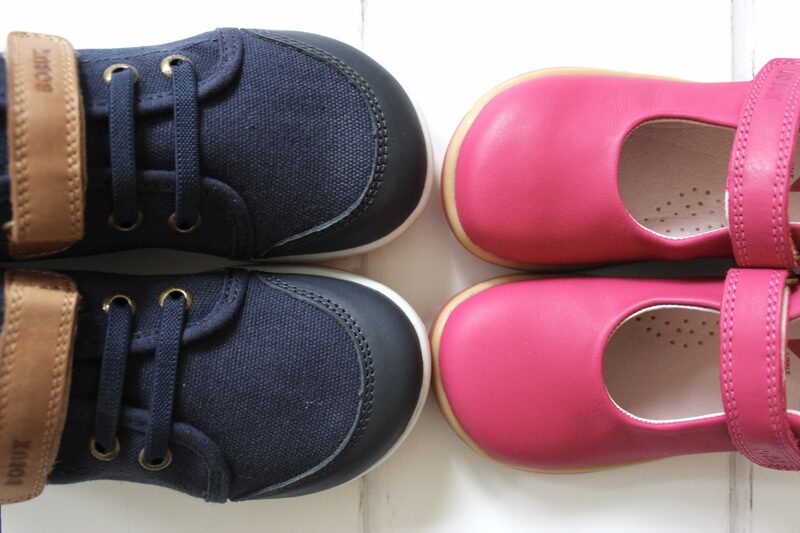 We are huge fans of Bobux shoes here and have been lucky enough to review them on a couple of occasions now. You can check out my previous posts here and here. Bobux was started in New Zealand back in 1991 by Chris and Colleen Bennett. They create shoes that are not only stylish but good for our children’s feet too. I’ve teamed up with Bobux to giveaway a pair of shoes from their spring summer range, you can check out the full range here. Please enter via rafflecopter below. UK entrants only please. The competition will close at midnight on Sunday 30th April. The winner will then be contacted via email, please reply within 30 days or a new winner will be drawn. It is nice to get a good look at these shoes through your blog. Never heard of this brand before but look like a great alternative to the usual brands – and look good too! you cant beat a good quality pair of shoes for your kids. Great prize, lovely shoes. Children can grow up so quickly, and we want to ensure that we take good care of their growing feet etc. Love Bobux shoes. Really great quality and durable! Would absolutely love to put my little one in a pair of these! These shoes are brilliant, thanks. Had some for my son and would like some for my daughter now! These look like they’d be fab for my boy ?? If I were lucky enough to win I would chose the RASCAL WHITE / GOLD SPOT as they are so cute and I love the idea that they are made with young children in mind. It is such a shame having such an active girl, into everything, but she can never have pretty looking shoes/pumps as they just get ruined on the first trip out to the park. perfect for our little Grandson, Happy Easter! I have bought Bobux shoes before and they are such great quality and hard wearing! 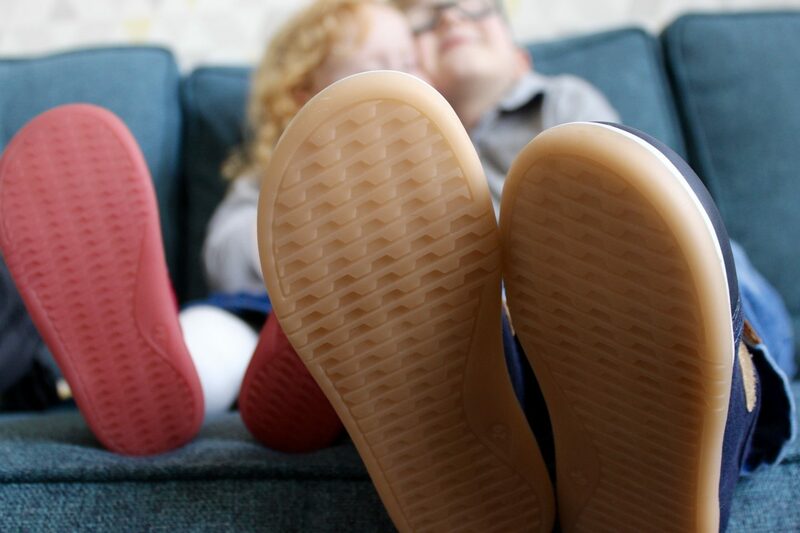 I love Bobux – they are so great for kids feet! Would love a pair of these for our little one! Thanks for the chance Emma! My niece loves Bobux shoes,they are her favourite. Wow you can never have to many shoes for children especially as they grow out of them so fast. My youngest is really hard on his shoes so this would be great! These are lovely, would love them for my great niece. I’d love to win for my daughter..she’ll be thrilled to bits…Thankyou so much for the chance. Fabulous prize. My great-niece would be thrilled if I won. I love these! How gorgeous are they, especially the pink ones. They would look lush on my daughter. SUch lovely quality, I would love to win! My little girl Neave would love these, thanks for the chance to win. Bobux are great little shoes, grandson had a pair really soft leather. I love these shoes, they look supportive yet stylish too! Lots of good stuff comes from New Zealand. The shoes look great. Well made and with a bit of style there too! Nice classy shoes, hopefully last a bit longer than the shoes I usually buy for my daughter. How do children ruin shoes so quickly??!! Would love a pair for my daughter. Can’t beat good quality shoes. I like the Rascal Apple shoes from the boy’s range. I’d love to win this competition with two children and a 3Rd on the way it can get a bit pricy. These are such fab shoes- would love some for my little one.